Phottix builds upon its original VLED lights with the introduction of a new series of continuous LED lighting solutions, the Nuada VLED Video LED Light. 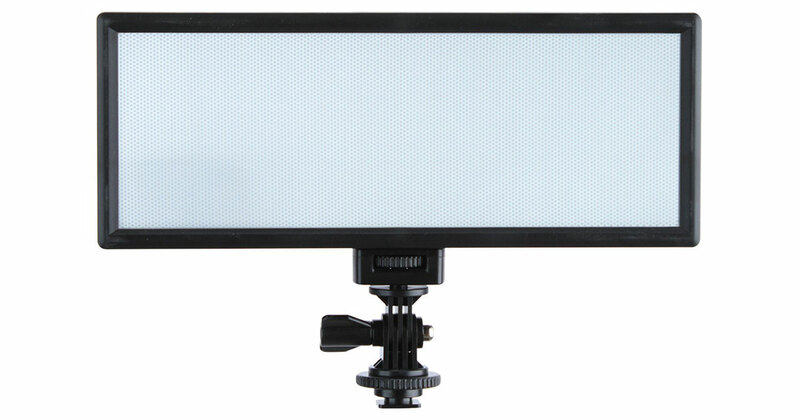 There are currently two models in the line—the Nuada S VLED ($85), suitable for video work, portraiture or product photography, and the Nuada P VLED ($95), a strip-style LED designed to create highlights and especially dramatic portraits. 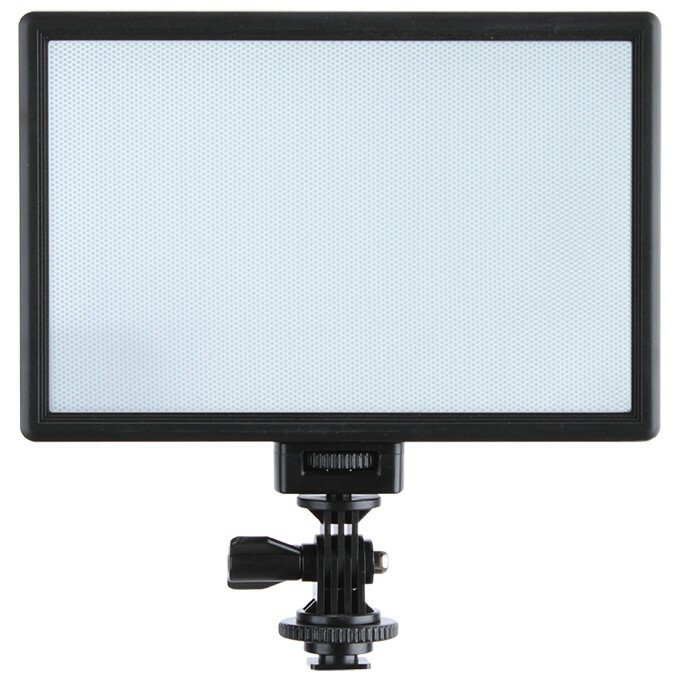 The portable soft-light panels can fit in small bags, and even a pocket, making them a versatile choice for both the studio and on-location photographer. They can be used handheld, on the camera’s hot-shoe or on a light stand. The LEDs have a 1/4” mounting lug and detachable cold-shoe adapter. They run on Sony-compatible NP-series batteries; a NP-F550 battery and USB battery charger are included. The Nuada S VLED measures 7.5” x 5”, and the Nuada P VLED measures 10” x 3.9”. They’re available now from the Phottix online store and Phottix resellers.